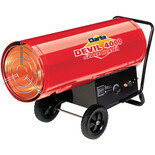 We have a variety of heating equipment that can heat any number of environments, from gas & paraffin powered garage heaters to electric heaters. For those seeking a more traditional homely heater design, we have a range of fireplaces and cast iron stoves. 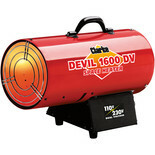 Also for those outdoor social events and terrace areas that need warming up when its gets chilly in the evening, we have a range of patio heaters and chimeneas perfect for keeping you and your guests cozy. 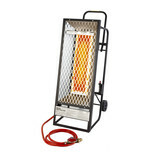 If you’re after a more powerful, lightweight and portable heater – our oil filled radiator is a cost effective and efficient product that can be used whenever and wherever you may need it. 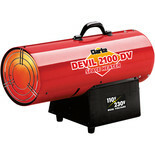 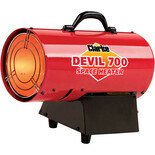 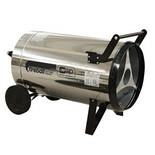 We’re confident you’ll find what you’re looking for in our vast stock of gas heaters.